I begin with the admission that I don’t have a child and I’m sure I can’t even begin to understand the difficulties and time restraints of the typical parent. However, I have coached kids in sports and taught in education so have had the opportunities to see what separates those who succeed, improve and continue from those who give up. With that in mind, here are my top 5 tips for making your kid a sports champion! We all hear about pushy parents and usually in a not so positive light. Is this fair given that surely the driving force is caring for their child’s upbringing? Actually, I think the answer is somewhere in between. In my experience, drawn mainly here from teaching, whilst pushing and being by their kid’s side at all times is superior to those who leave their children to do as they please, it is neither of these types of child who learn the fastest and with most enjoyment. I see parents so determined to see their child appear capable that they will greatly over emphasise their child’s ability and scold them when they get things wrong, despite the child trying sincerely to answer the question. Firstly, I then have no idea what to work on, and secondly the kid spends the whole session frightened to answer a question. This is the same in sports. 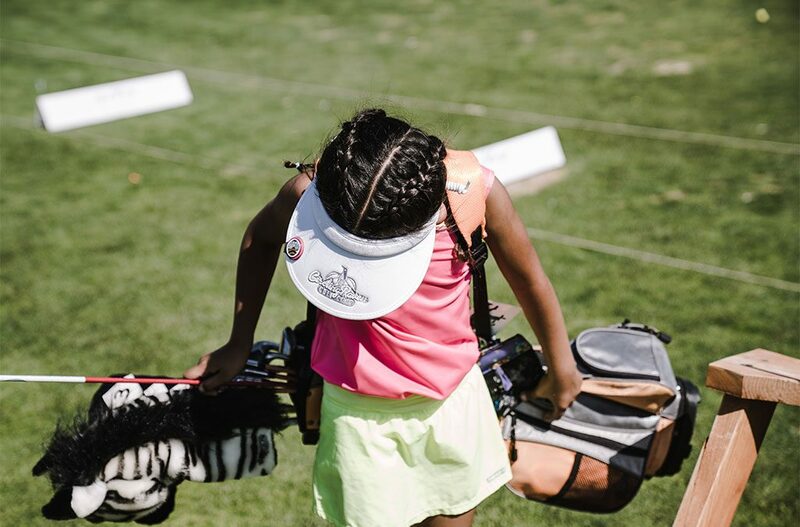 Children who are frightened to exercise or be in the sporting environment due to too much pressure to succeed invariably find stumbling blocks, and stumble more as pressure rises when the relevant sport increases in significance. Andre Agassi’s father even attached tennis balls to his new born son’s mobile in an attempt to improve hand eye coordination, and encourage his son’s association with tennis. Yes, this might be unnecessary and the sign of an extremely pushy parent! 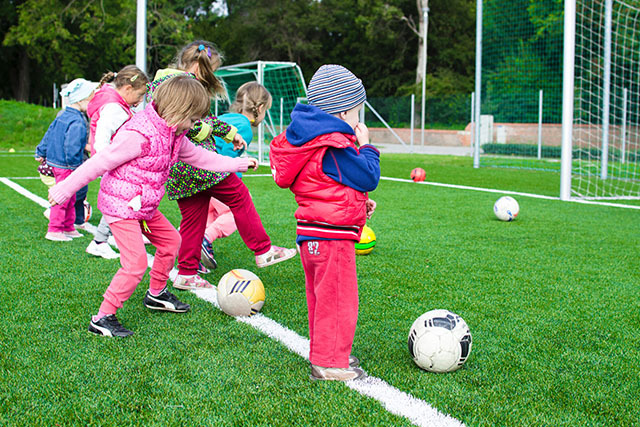 However, the point still stands, sport should not be a weekly team exercise or school break, but has to be incorporated into your child’s daily life. It sounds cheesy but find the time to play catch, practice putting, throw a rugby ball and play penalties. More importantly these should be fun games, not labeled training. Moreover, encourage them to support a team as watching sport is so much more fun when rooting for a team. 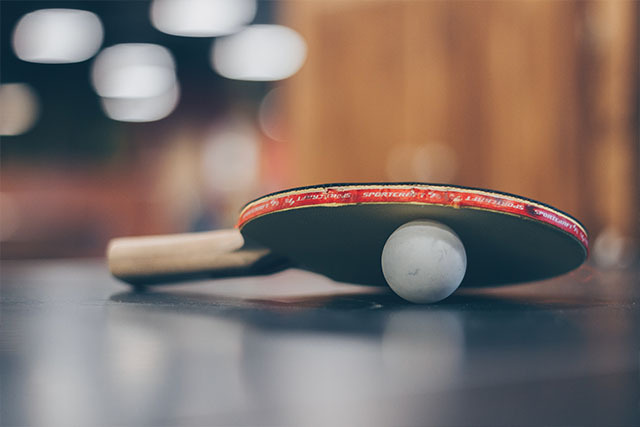 This also makes them more competitive, undoubtedly important for anyone to stand a chance at succeeding in the sporting arena, without the threat of being criticised unduly for losing themselves. This will also give them the opportunity to find out which sport seems the more appealing to them. 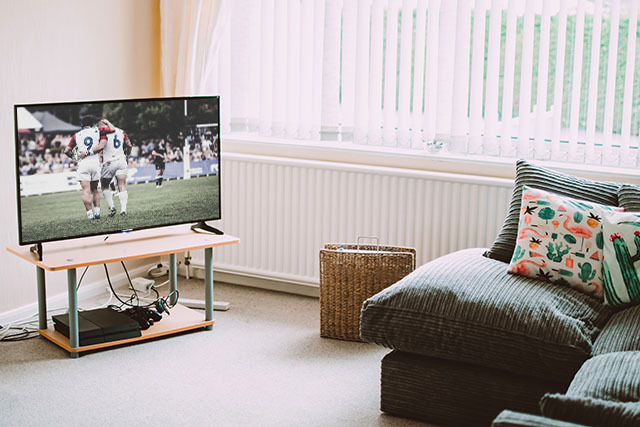 This can be difficult in a household in which one or more members of the family don’t enjoy watching sports, but spare an hour or so whenever possible and your child will both learn and garner an interest. This isn’t just so that they can find the sport they enjoy the most but so that they can find the sports that they are best at. How many of us get pigeon holed into one sport when we are young (usually football) and grow up wondering what else we could have been good at. This is even more relevant with sports that are less popular and can give children a real chance at making it to the top. I will never know how good I could have been volleyball, any winter sport, hockey, basketball or any number of sports I haven’t tried. For instance, I only took up golf in my 20s. I enjoy it and am quite good at it but will never even begin to approach the level I could have reached had I started at a younger age. These are mainly aimed at making sports a fun, accessible and normal way of life. However, to really make it a competitive edge is vital. Any top sportsman hates to lose. Look at how the charm of the likes of Jurgen Klopp disappears and out comes the roaring madman. Yes, it should be enjoyable, but as often as possible there still needs to be a winner and a loser. Good luck and should I have a kid one day I’m sure I will write a new (and potentially very different) article!